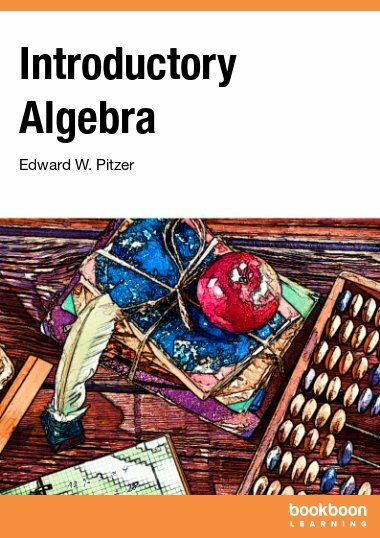 Algebra is one of the main branches in mathematics. 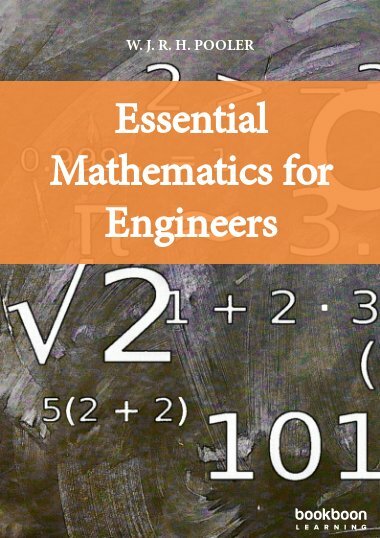 The book series of elementary algebra exercises includes useful problems in most topics in basic algebra. 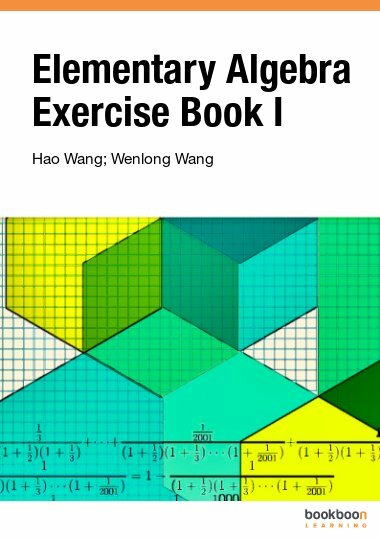 Mr. Wenlong Wang is a retired mathematics educator in China. 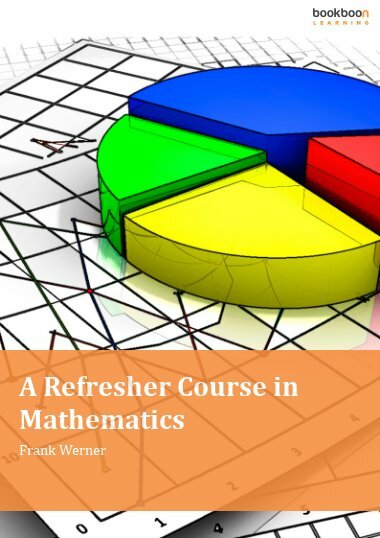 He has been working on algebra and geometry problems for many years, and has taught many students in the past few years. 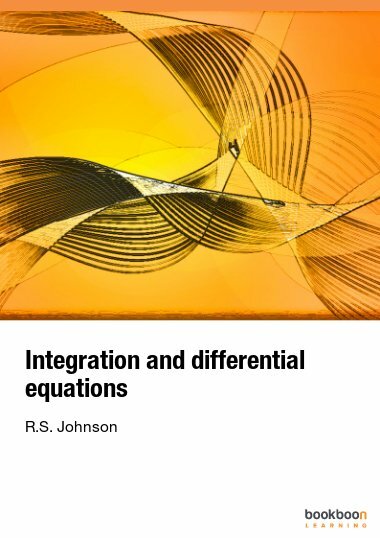 He is an expert and a senior researcher in mathematics education. 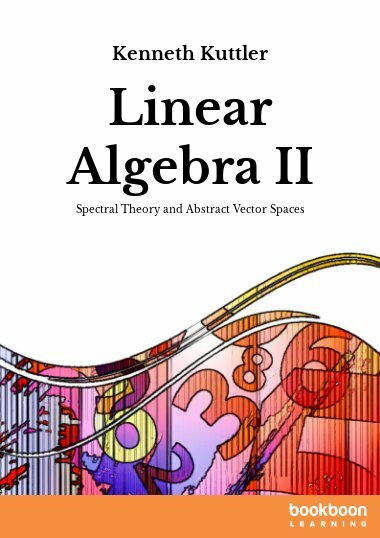 Algebra is one of the main branches in mathematics. 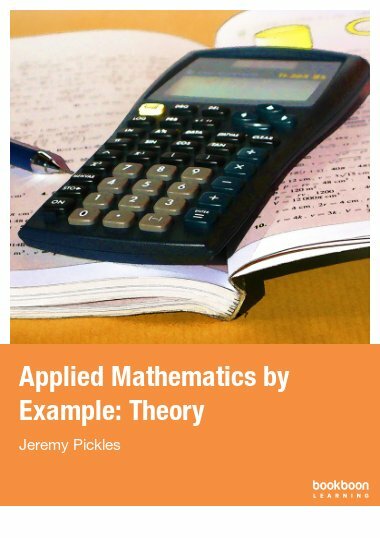 The book series of elementary algebra exercises includes useful problems in most topics in basic algebra. The problems have a wide variation in difficulty, which is indicated by the number of stars.